Every good woodworker needs to be something of a mechanic. That’s because all woodworking machines need tender loving care from time to time. The jointer needs this more than most. Click below to watch a video I made a few years ago. 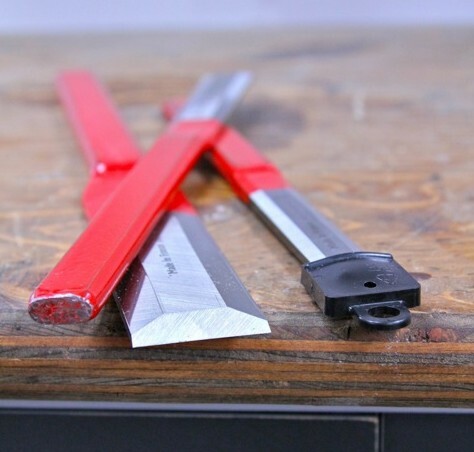 It shows how I install and adjust fresh blades in my jointer, and how this ensures super-smooth cutting results without the need for special installation tools.